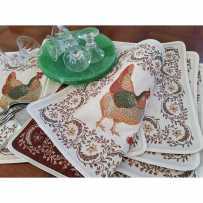 Designed for decoration, these table placemats, set of 6, are made of cotton and polyester for a perfect hold. Jacquard weaving allows very complex but truly remarkable patterns, highlighting designs and colors, for quality placemats! 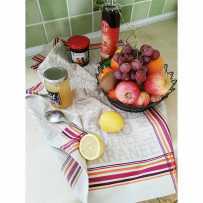 What you can find in this section are elegant placemats for table deco, which match other table cloths made for decoration. 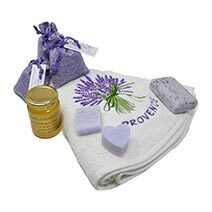 Still made in Provence, these items have various patterns, very typical of the region or far from traditional designs. 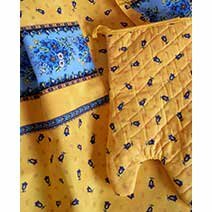 However they are all made with the jealous care of seamstresses of Provence, some signed Marat d'Avignon. 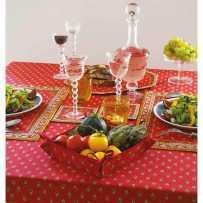 Our French jacquard woven placemats are also of the highest quality. 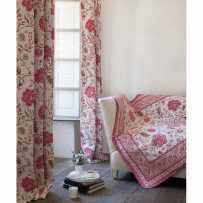 The fabric has a silky appearance, the colors are bright, the framed patterns are highlighted. 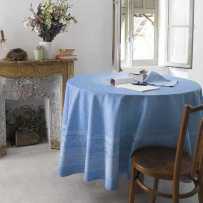 The holding of cotton and polyester is impeccable to offer a provencal table linen perfectly irreproachable. 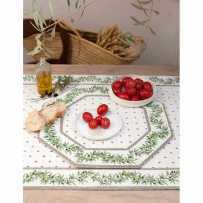 You will find the matching runner and placemat in the parent category "decorative linen". 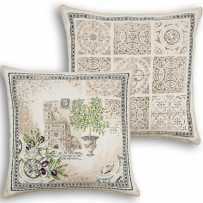 The collections are declined in several articles of table or living room decoration. 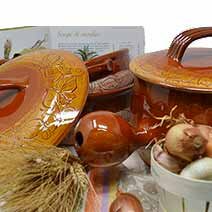 There are many choices of Provencal tablecloths, and other accessories. 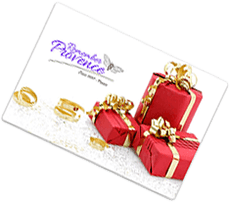 We invite you to consult the pages of our catalog, you will not be disappointed.